Founded in 2012, Game Cooks is a collective of artists, designers and developers with a shared passion for gaming. 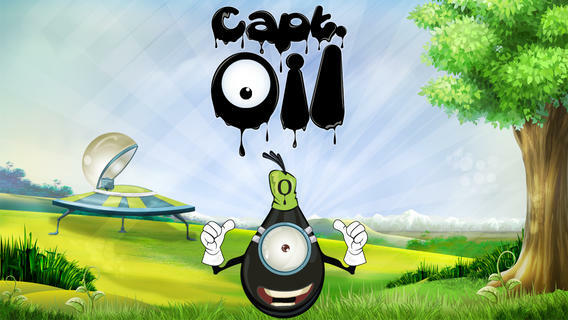 Based in Lebanon and catering to the world, the team creates fun and feel-good type games, with a twist, which people from the region can relate to and players from all over the world can enjoy. Game Cooks focuses on producing international games for iOS and Android. So far, Game Cooks has launched 7 mobile games, available for iOS and Android, the latest being Cubama, a 3D reflex game, which requires concentration and speed. Here is an interview with Lara Noujaim, Game Cook's marketing manager. How did the idea for Game Cooks begin and how was it funded? Game Cooks was born out of a shared passion for gaming and how games are created! It all started with an idea for a game—and that idea turned into Birdy Nam Nam. 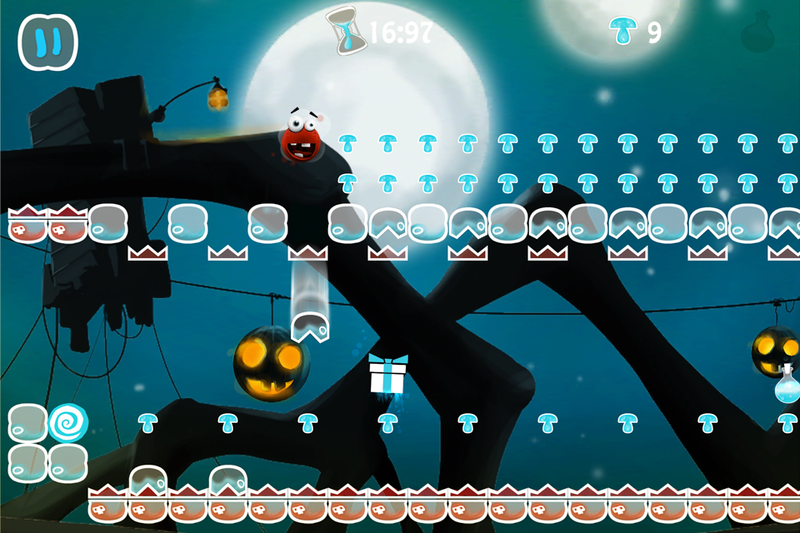 Birdy Nam Nam proved to be a great success; having amassed over a quarter million downloads from its first week alone! This was enough motivation for the team to realize that gaming is what they should be doing. Game Cooks was officially founded in January 2012. What are Game Cook’s most popular games? One of our most popular games to date is Run For Peace—it was our first game following Game Cooks’ official launch. The idea for this game came around the time of the Arab Spring, at a time where cries for peace and change were being heard throughout the region (and are still being heard today). Run For Peace was a way for us to be part of that movement and make our voices heard in the most peaceful of ways—through playing games! The game’s popularity level was based on the sentiment and reactions it evoked early on, making it a favorite among the many who play it, particularly in the region and this translated into high downloads. Who is Game Cook’s target audience? Our target audience is casual gamers in general. We have yet to build a game that is truly targeted towards a niche market. 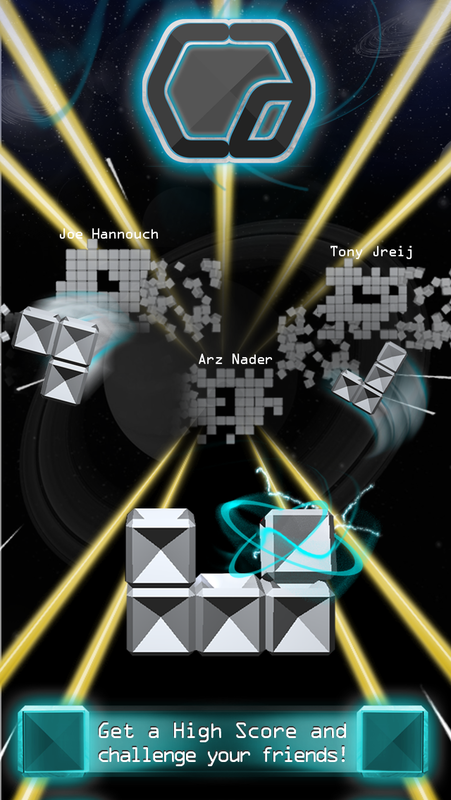 When we first started, we developed games that were geared to Middle Eastern gamers. 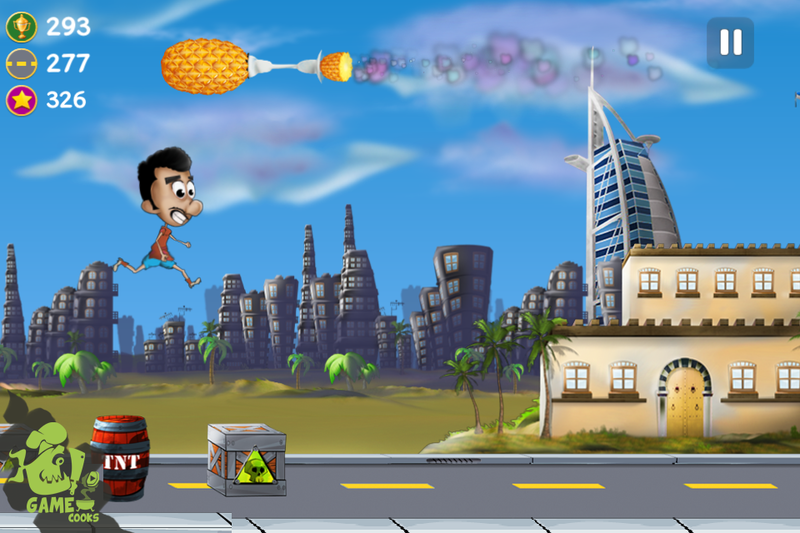 But as our games gained global popularity, we shifted our focus to developing games for the international market, making sure to include an Arabic twist that people from the region can relate to and the international market can appreciate. This can come in the form of Middle Eastern elements within the game all the way to creating games inspired by Middle Eastern scenarios. Which is more popular in terms of downloads and user activity, iOS or Android games? Platform with the most number of apps: both iTunes and Google Play have a similarly high number of apps. Platform with the highest quality of apps: studies suggest that the iOS App Store has higher-quality apps than the Android store. This makes sense when you consider that the app review process is much stricter for iOS than on the Google Play store. Platform with the most downloads: the platform with the most downloads is Android and coming close in second place is Apple’s App Store. Platform making the most money from its users: even though iOS users are downloading fewer apps overall, they are still spending more money on their apps than Android users. Why have you not produced any games for Windows Phone yet or Windows 8 touch devices that are starting to gain market share? There is no doubt that Windows Phones are starting to gain traction and we do have plans in the very near future to migrate our games to the Windows App Store. So stay tuned for that update! What would you say is the proudest moment for the company? Our proud moments come after launching a new game and reading/hearing people’s reactions to it. Each one of our games takes us between 3 to 6 months to complete, depending on the game, and so when we see that people’s opinions and sentiments toward our games mirror our own, it is a great feeling! What are the challenges that Game Cooks is facing and how can/did you overcome them? One of the main challenges, as any game development company can attest, is game visibility. There are many factors that come into play to get visibility for your mobile game. The first and most important factor is game quality. Other factors include game engagement and addictiveness i.e. will people come back to play the game often or will they just try it out once or twice and then not play it again? Also, marketing and PR efforts are critical in helping spread the word. All these factors, combined with a sprinkle of good luck, can help a game gain the visibility it needs to achieve success. 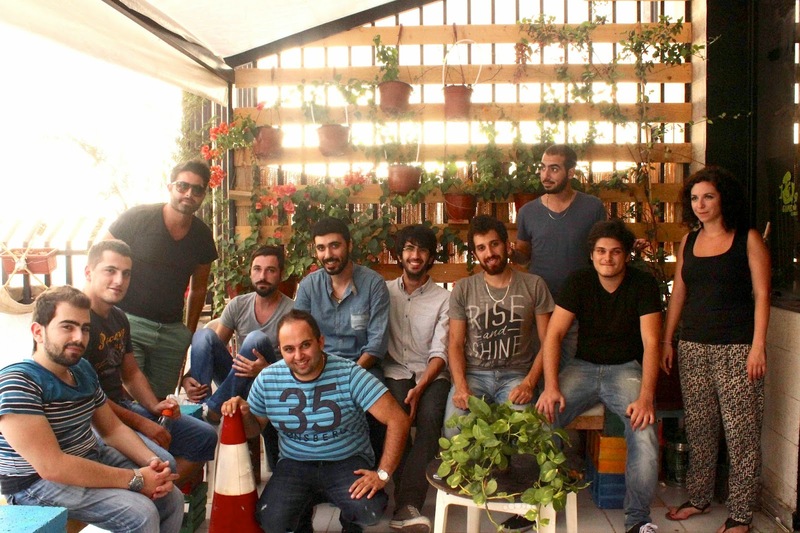 We know that in Lebanon—and other parts of the Middle East—most people have not started using credit cards yet, and this problem has caused startups to find other ways to monetize. Do you focus on customers for your games or do you have other means of monetizing? Our main mean of monetization is through purchasing customers—people who either download a game for money or pay to get additional benefits inside the game in the form of in-app purchases—. While our core audience is in the Middle East, it is not our only source of downloads, as our games are available internationally. In the Middle East, while credit card usage is still relatively lower than in other places, the region is showing signs of growth. As a start-up, have you started making profit yet (or did you break even)? If so, how much time did it take you? If not, when do you expect to start doing so? Each game we have created has known a different level of success than the previous ones. So, when it comes to breaking even, it is on a per-game basis where we look at how much a game took to produce and how much revenue it generated. While some of the games we have launched were very successful, other smaller games that appealed to a specific type of gamers did not provide us with as many downloads as our other more successful games. Who does your team consist of? Who would you say is the most important ‘link’ in the team? The members of our team are: Arz Nader, Creative Director; Himzu Bavic, Art Director; Marwan Zgheib, Game Designer; Ali Hammoud, 3D Artist; Joe Hannouch, Senior Technical Artist; Joseph Kadi, Senior Game Developer; Toni Jreij, Game Developer; Elie Yammine, Game Design Editor; Alex Thomas, 3D Designer; Lara Noujaim, in charge of marketing. Each member of our team has an equally important role to play in the game creation process, be it from design to development, testing and marketing. Please take us through the process of creating a game: from the idea-inception till publishing the app to the store and creating updates. Depending on the game and traction it receives, upon international launch we would be already working on new ideas for a game update! How “social” are Game Cooks’ games? Do you find an importance in creating a game with a social aspect? When creating a game, we make sure to include social aspects to them, particularly our most recent ones. This includes the ability to invite your friends, share your score on Facebook or even compare your progress to that of your friends’ as you are playing the game! Social games provide the perfect place for competitive play between friends who brag about their performance on their timeline, which brings in more friends to the game and helps with the viral effect. These social features also result in players spending more time playing a game. 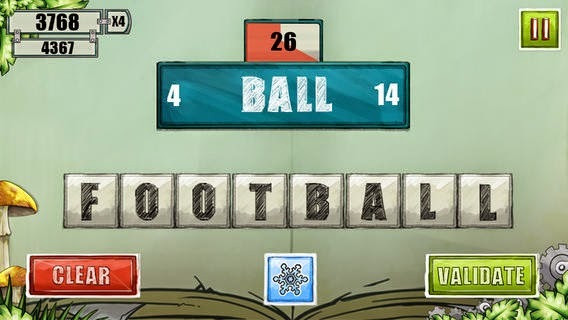 Other than Game Cooks’ games, what would you say are your favorite mobile games on the app stores? Currently, we enjoy playing Boom Beach, TwoDots, Plants vs. Zombies and Leo’s Fortune among others. Is the gaming industry competitive? The mobile gaming industry is a very competitive one with more and more mobile gaming companies entering the market; it is becoming harder to compete for the top spots in the app store that are mostly occupied by titles from well-recognized mobile gaming companies. How has the Lebanese political and security situation affected your work? Would you think of moving your company to Dubai, where the digital industry is thriving more? Basically, what is keeping you here when there is much more potential abroad? We have no intention of leaving Lebanon to move somewhere else. We are very attached to our country and we wish to support the development of a mobile gaming community right here! To keep doing what we love to do and to keep getting better and better at it! What would you say is the secret to Game Cooks’ success? The secret to Game Cooks’ success is without a doubt our team, made up of very talented people who are also very passionate about what they do! • Do not follow popular fads.